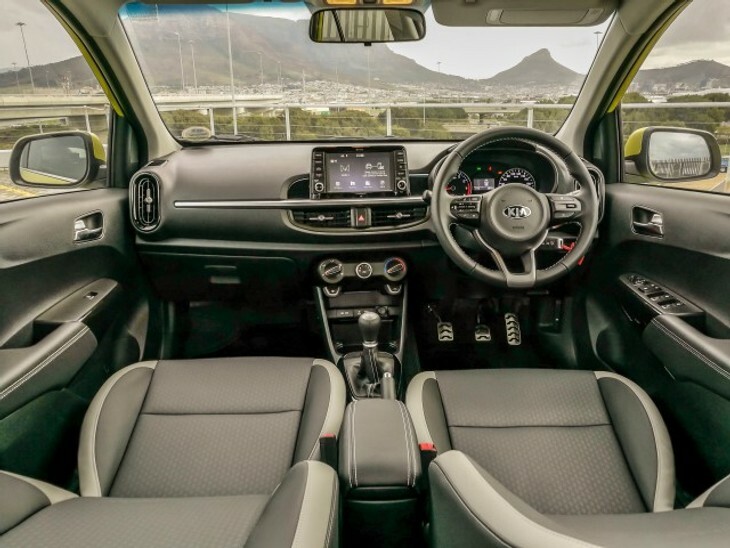 The all-new third-generation Kia Picanto is now available in South Africa with a youthful exterior design as well as a new cabin design and technology features. 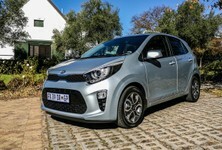 Take a look at details and pricing for the new Picanto! 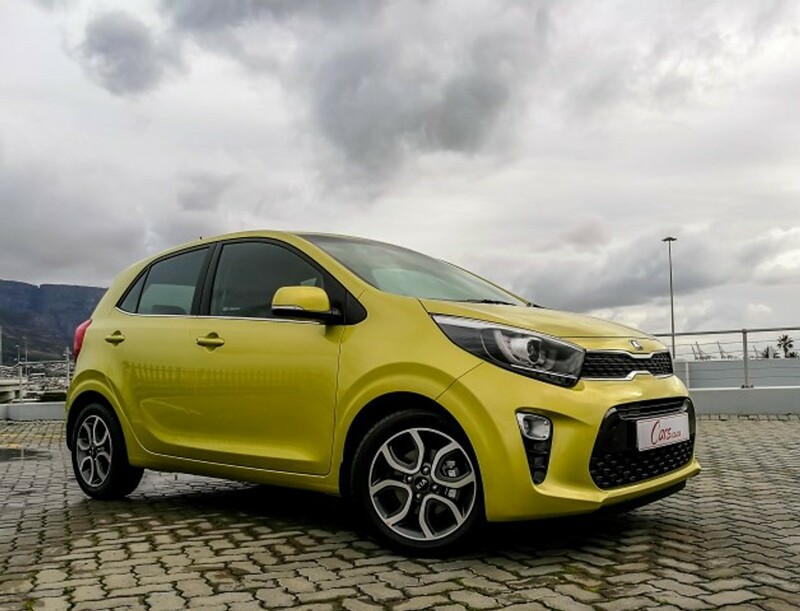 The new Picanto's dimensions are identical to the outgoing model, but the wheelbase has grown by 15 mm. 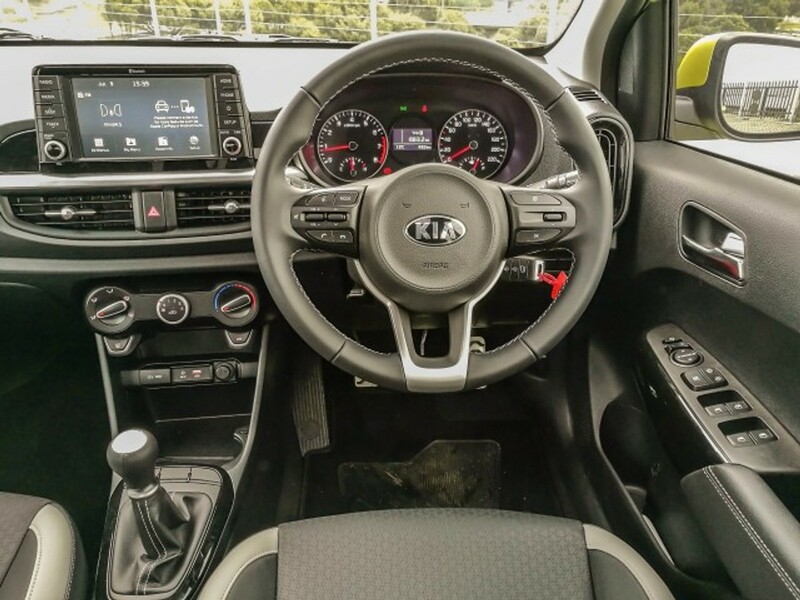 Designed through a collaboration of Kia’s design centres in Namyang, Korea and Frankfurt, Germany, the new Picanto features a more ‘youthful and energetic’ look. 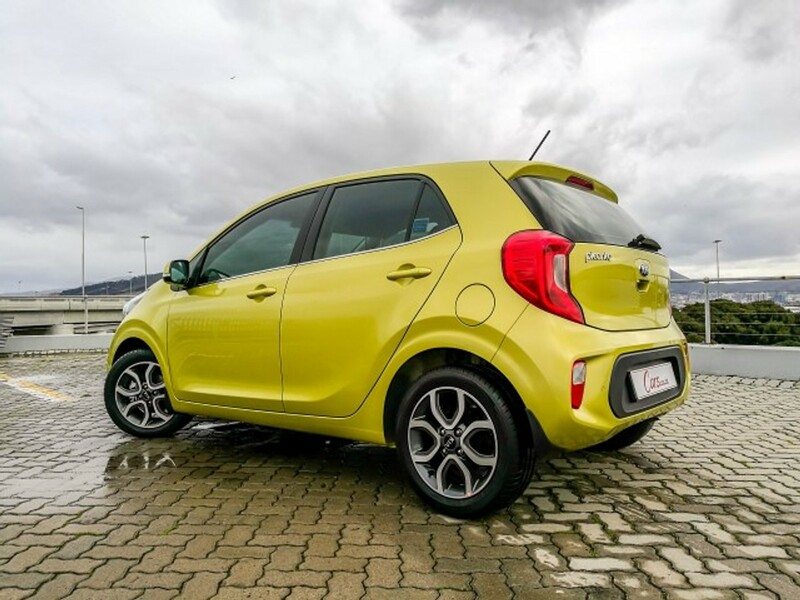 The new Picanto’s wheelbase has increased by 15 mm with the wheels pushed further out to the corners resulting in a 25 mm shorter front overhang. It’s length, width and height remain unchanged. Horizontal lines run across the front of the vehicle, emphasising the ‘tiger-nose’ grille and new angular wrap-around headlights. 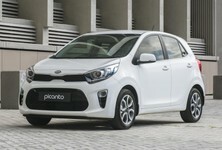 Vertical lines seen in the lower grille and air intakes give the Picanto a bolder face. 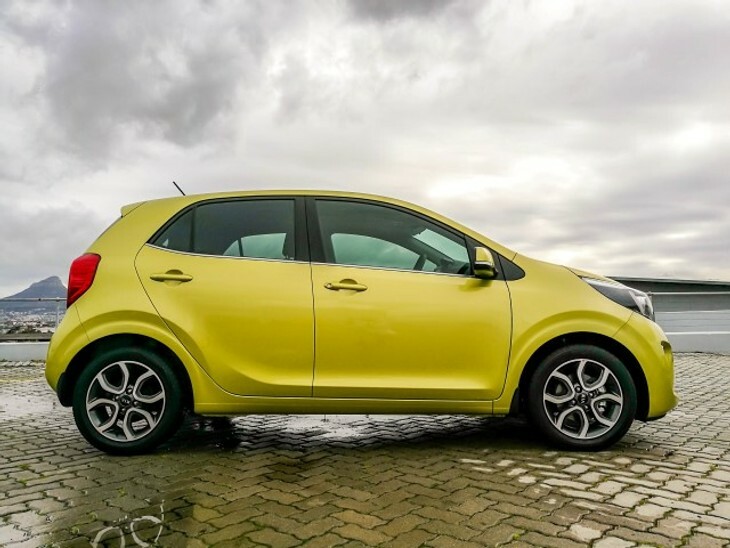 Lines running along the side skirts, shoulder and wheel arches add to the Picanto’s new look. The new Picanto has a wide C-pillar and the rear overhang is now 10 mm longer. No fewer than 11 vibrant exterior paint finishes are available with 6 new colours to choose from including Lime Light, Shiny Red, Aurora Black, Pop Orange, Sparkling Silver and Celestial Blue pearlescent metallic finishes. Depending on the derivative, the Picanto rides on either 13 or 14-inch steel wheels with wheel covers or 14 and 15-inch alloy wheels. 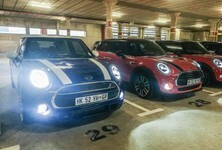 High-spec derivatives are fitted with new projection headlights with LED indicators and LED daytime running lights. The Picanto's interior design is a vastly improved with higher quality materials and finishes. This latest Picanto features a more modern and refined cabin design, boasting new materials and larger dimensions. 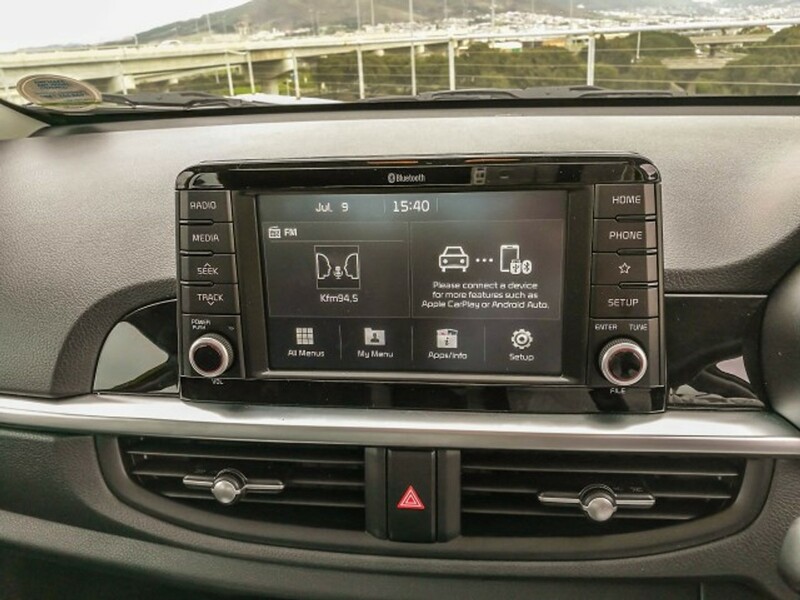 High-spec Picanto derivative benefit from a ‘floating’ 7-inch full-colour touchscreen display while the entry-level derivatives feature a 3.8-inch TFT LCD audio system. The new 7-inch infotainment system offers Bluetooth and supports Apple CarPlay and Android Auto for full smartphone integration. A USB and Auxiliary port is also standard. 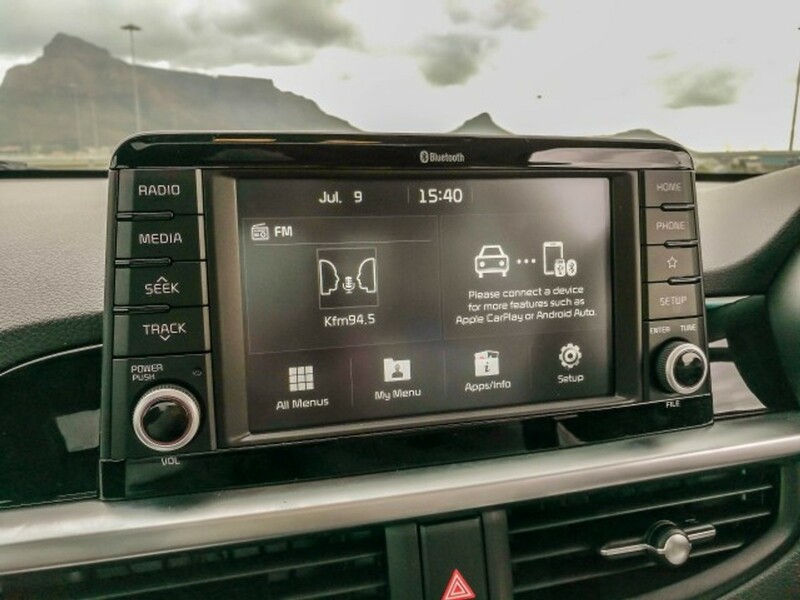 A 7.0-inch touchscreen infotainment system is offered on high-spec Picanto derivatives. 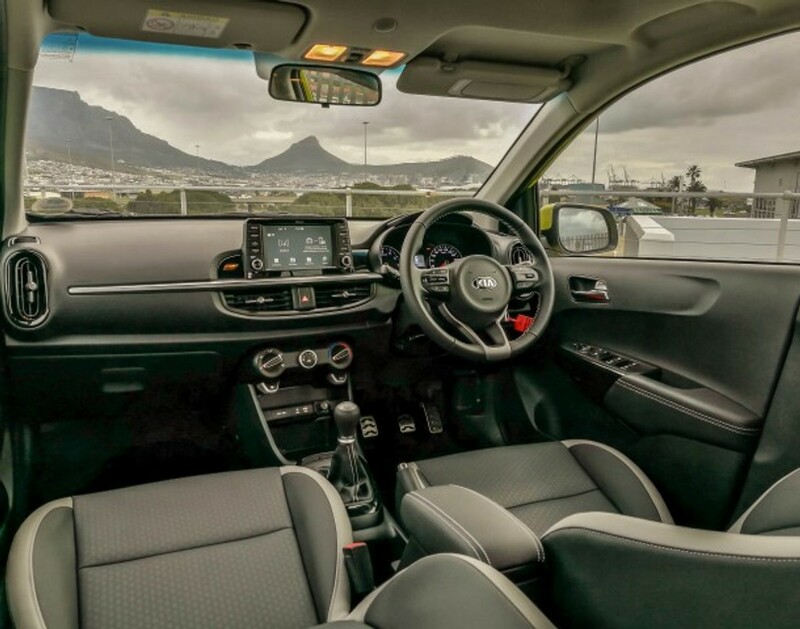 High-spec derivatives also feature a rear-view parking camera with guidelines, electrically folding heated mirrors and two-tone black and grey leather upholstery. Black cloth seats are fitted as standard on entry-level derivatives. 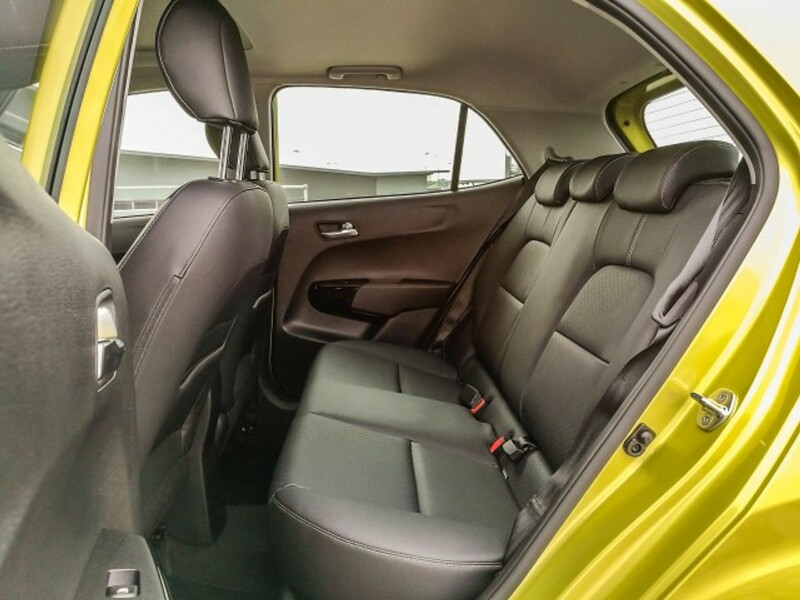 In terms of practicality, the new Picanto offers more leg and headroom for rear passengers while the base of the dashboard has been raised by 15 mm, improving leg and knee room for the front passenger and driver. High-spec derivatives also feature a sliding armrest that can move back and forth by some 55 mm and covers a small storage compartment designed to store a sunglasses case. The base of the centre console has a double-shelf tray to store other items. Two retractable cup holders are also fitted and can be folded away if you don’t need them. A new vanity mirror with LED lights is offered as an option on high specification derivatives. The boot offers increased volume with a stepped floor that increases space or hides items out of sight. The luggage bay has grown by 55 litres, now offering 255 litres of space with a 2-step boot floor which can be raised or lowered by 145 mm to access additional space or to store items out of sight. 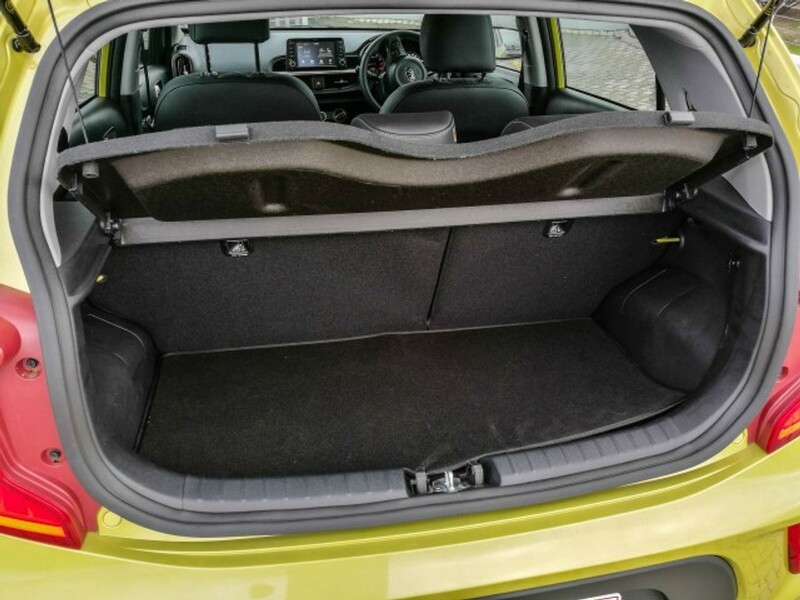 The rear seats can be folded down in a 60:40 configuration, increasing space to 1 010 litres. 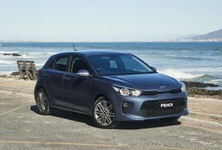 Hyundai says that ride quality has improved with enhancements made to the front MacPherson strut and rear torsion beam. The front anti-roll bars are 2% stiffer and mounted slightly lower while the rear anti-roll bars are 5% stiffer and mounted slightly higher. The rear torsion beam has newly-designed trailing arms resulting in a weight saving of 1.8 kg. 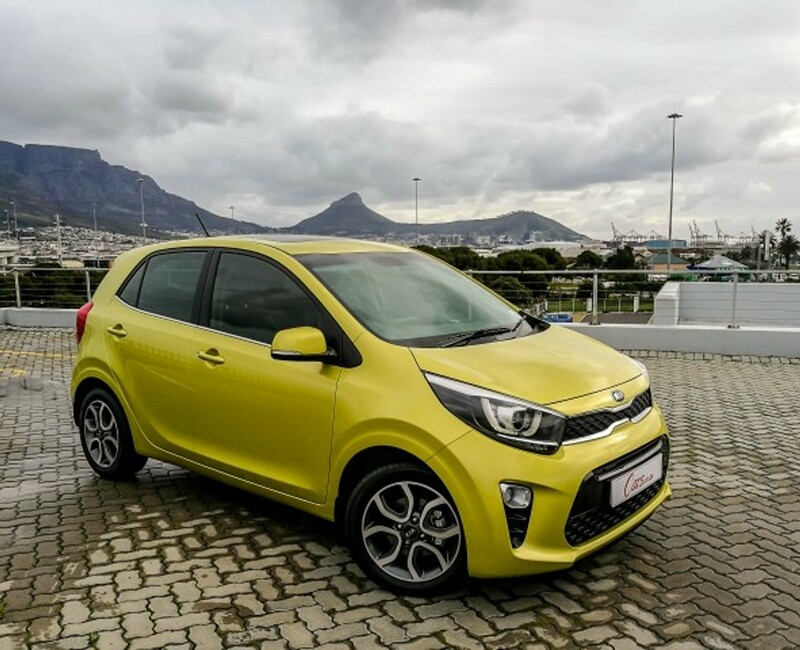 A new column-mounted, motor-driven steering rack is fitted with 13% improvement in the steering ratio, contributing to enhanced steering response and makes the Picanto easier to drive at low speeds or in the city. 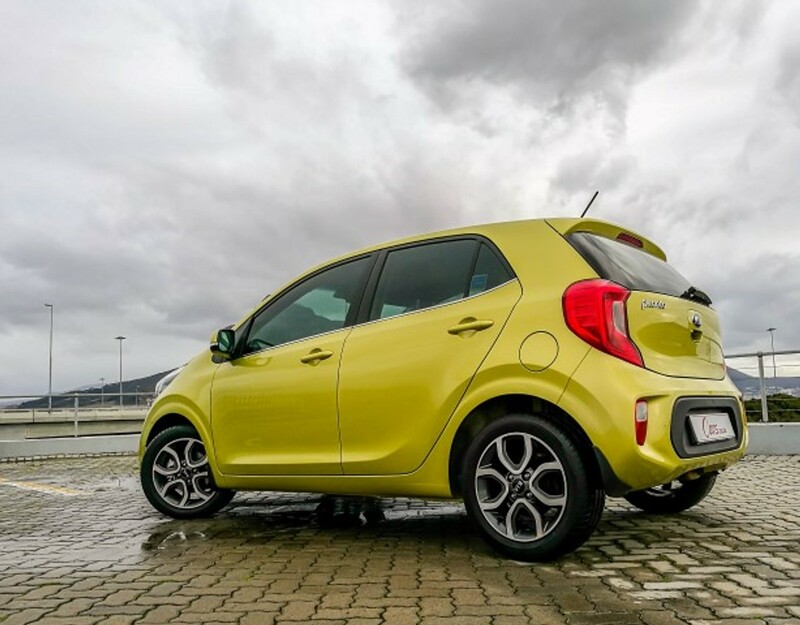 ABS is offered on all Picanto derivatives, except the entry-level offerings. 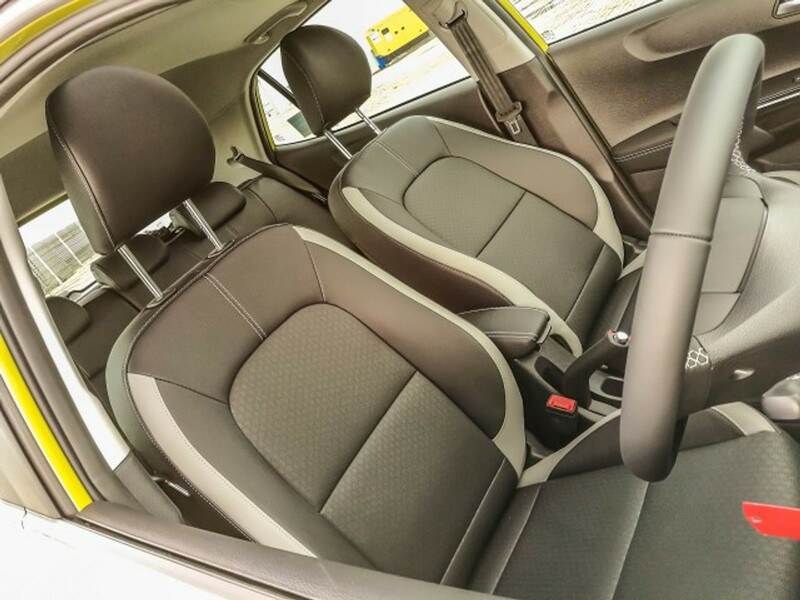 A total of 2 airbags for the driver and passenger are fitted and ISOFIX child seat mounts are standard across the range. 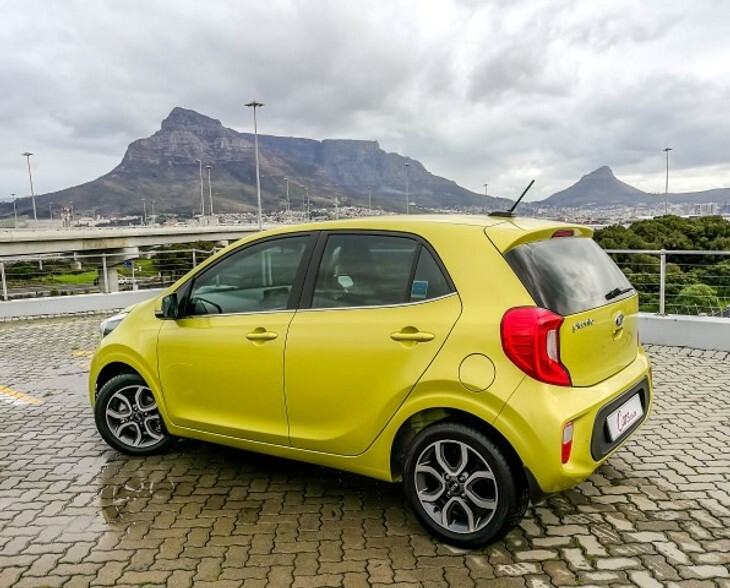 Two petrol engines, 2 transmissions and 4 trim lines make up the local Picanto lineup. 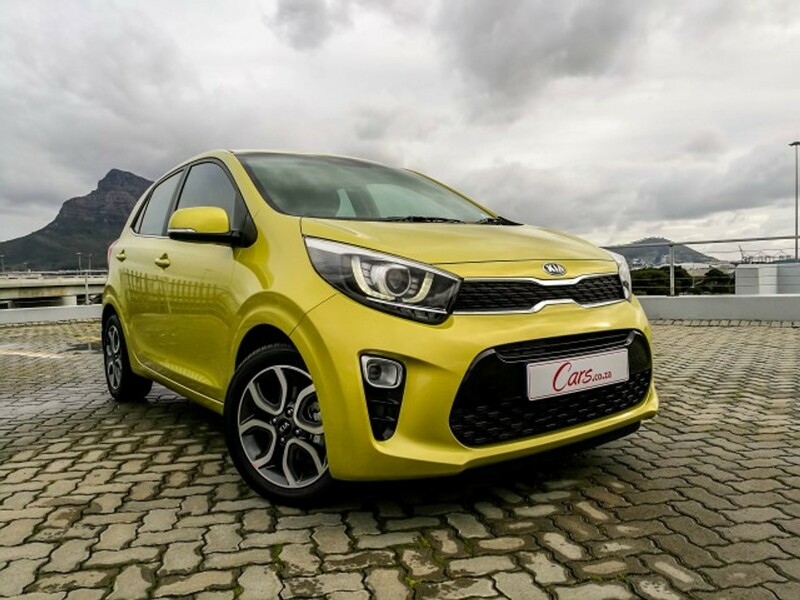 Two engines power the new Kia Picanto including the familiar, but enhanced 1.0-litre and 1.25-litre naturally-aspirated petrol engines. Both engines are mated to a 5-speed manual transmission while some derivatives feature a 4-speed automatic transmission. 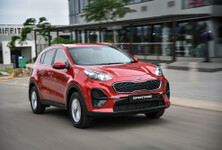 The 1.0-litre, 3-cylinder engine offers 49 kW and 96 Nm of torque while the 1.2-litre, 4-cylinder engine offers 61 kW and 122 Nm of torque. A total of 8 Picanto derivatives (4 for each engine) are on offer across 4 specification grades including Start, Street, Style and Smart. The entry-level Picanto Start derivatives are fitted with standard features such as air-conditioning, tilt-adjustable steering, a radio with RDS and MP3 capability, Aux and USB connector jacks, Bluetooth connectivity and two speakers. 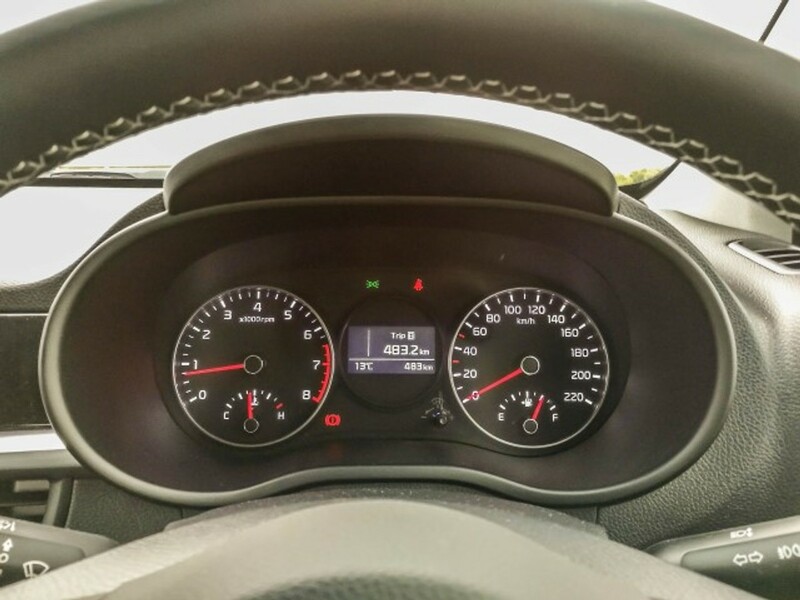 The next level up is the Picanto Street, adding features such as electric front windows, steering wheel-mounted audio controls, remote central locking with an alarm and immobilizer, as well as driver’s seat height adjustment. The Picanto Style derivatives are further specified with front projection fog lamps, daytime running lights, automatic light control, a rear window wiper and front seatback pockets. The range-topping Picanto Smart derivatives come fully equipped with bi-function projection headlights, LED daytime running lights, LED rear combination lights, electrically-folding and heated side mirrors with integrated LED indicator lamps, aluminium pedals, two-tone cloth and leather upholstery, a leather-upholstered steering wheel and gear knob, the 7-inch full colour infotainment system, Bluetooth with Voice Recognition and a rear park distance control system with an integrated reverse camera with dynamic guidelines. An optional sunroof is offered on all Smart derivatives for an additional R8 500. The Kia Picanto is sold with a 5-year/unlimited km warranty and 3-year/unlimited km Roadside Assistance. A service plan is offered as an option. 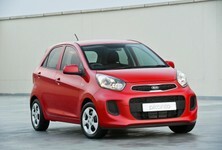 Want to buy a Kia Picanto?